Planning is a crucial phase in project management. 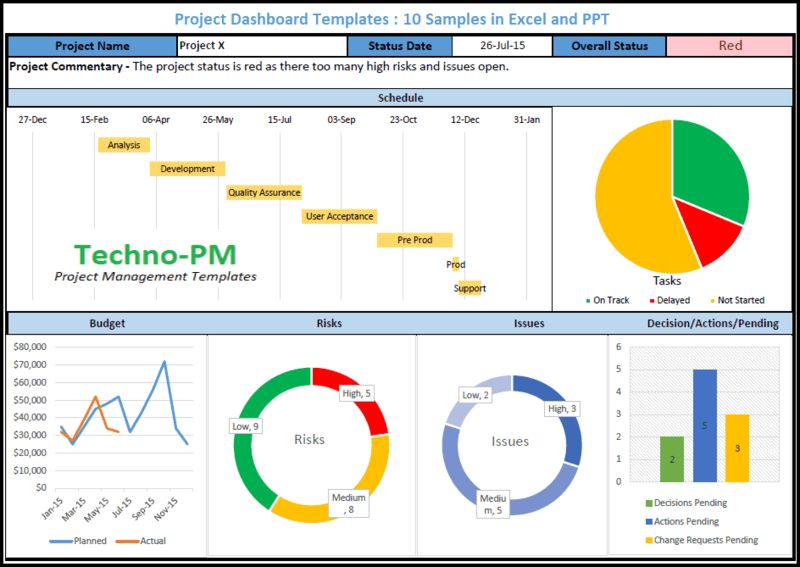 A project manager whether managing a large or small project needs to provide an approximate estimation of the project timeline which also takes into account the risk of the project dates being impacted if people go on planned/unplanned leaves. 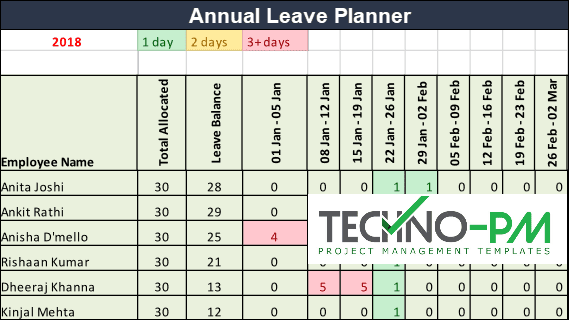 Leave Planner for Planning leaves on a month on month or annual basis, helps the project managers to plan things better and ensure that the project is not impacted. When managing large teams, it is difficult for managers to keep track of the leaves and vacations planned by the team members. A team leave plan calendar works as a tracker that can be used for easy monitoring of the monthly and annual planned and unplanned leaves of the employees in the teams. The calendar can be used to keep a record of the leaves taken or planned to be taken by an employee on a monthly or annual basis. Many organizations plan their annual leaves at the start of the calendar year while some others may prefer to update the tracker and maintain it for the financial year. Employees have various leaves like Annual, Sick, Maternity, Paternity, Bereavement, National/Public holidays etc which can be easily monitored using the leave calendar. At a glance, it provides a total summary of the allocation of leaves, the total number of the leaves taken and remaining balance for each employee and for the team as a whole. 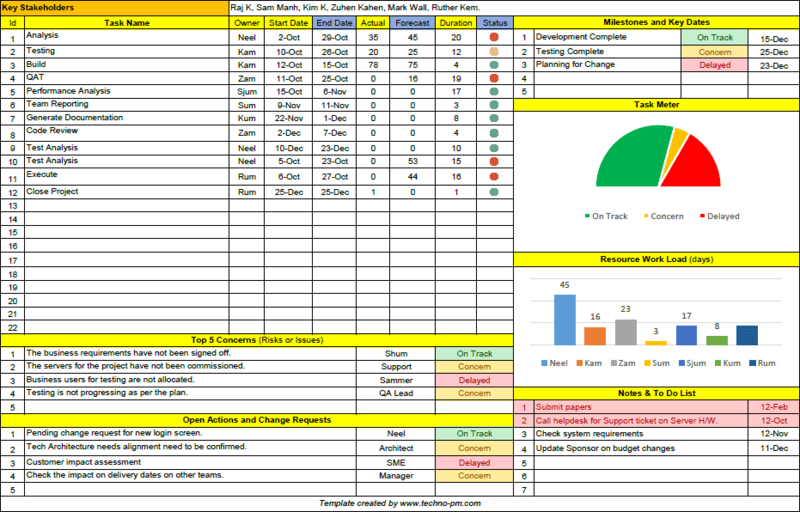 The team leave plan Calendar is an excel based template with two tabs with the first tab providing a monthly view of the planned leaves while the other tab provides an annual view. 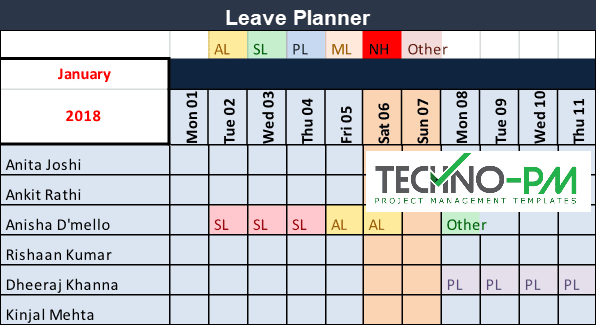 The template is created to capture the holidays planned by team members and the different types of leave are segregated by different colour codes to help to easily identify the indicated leave. The template has the month and the year mentioned in first column (Col A). The months are presented in a drop-down list while the Year field is a free text. One can select a month for a particular year to get a view of the planned leaves for the month. The calendar period which is displayed is updated at the top of the Calendar, E.g: Period from 01 May to 31 May 2018. Updating the month and/or year, will subsequently update the calendar displayed. For easy identification of the weeks, the weekends of every month in the calendar are highlighted in a light red shade. The legends at the top of the calendar are color-coded as per the type of leave. NH – National/Public Holiday – These holidays are declared at the start of the year by the Government and are usually applicable to all employees in an organization. These holidays are highlighted in red. As a first step, one needs to list down the names of the team members in Column A. The next Column (Column B) mentions a total of the Annual & Sick Leave entitlement that an employee is eligible for. The number of leaves an employee is entitled to be dependent on their tenure in the organization. For an employee starting during the course of the year leaves will be allocated on a pro-rata basis. The Annual and Sick Leaves numbers are an auto-calculated field, which gets updated, based on the entries made on the calendar for the month. The Balance Leaves column shows the remaining balance that an employee can plan for the year. 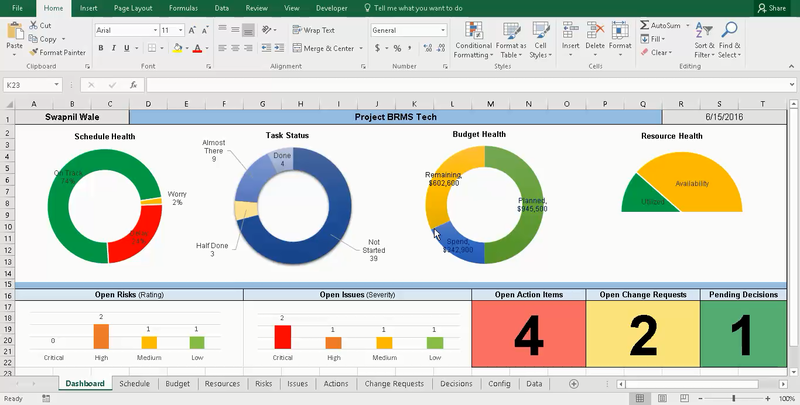 In the current example in the template, we are assuming that the first 8 resources are with the organization at the start of the year and will continue through till year end, and hence have the same number of leaves allocated to them. The last two employees are shown to join the team a few months later, and hence the total annual and sick leaves are calculated on a pro-rata basis depending on their month of joining. Any additions to the team should be added to the list, and the number of the allocated leaves calculated accordingly. The employee is expected to mark the days of planned vacation, as per the pre-defined legends. Please note that the details updated for a particular month do not get cleared on changing the month and year. Hence it is essential for the manager/employee to clear out the contents of the previous month and refresh it with the current month’s leave details. To ensure all data is correctly cleared, a ‘Refresh’ button is provided on the left (below the month & Year) of the leave calendar, which can be clicked to clear out the data for a month. The template has a year and the legends mentioned in the first row. The employee's names are listed in the first column. This is followed by the Total Allocated Leaves and the Leave Balance columns which are auto-calculated fields, based on the records updated in this calendar. The columns that follow have the weeks for the year listed, providing a view of the whole year for the leaves planned by the employees. The monthly and annual calendars are not interlinked and the managers/teams may opt to choose any one or both of the templates for their teams. The annual view can enable resilience planning base on how the team members have planned their leaves. 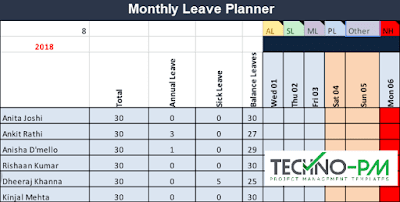 To summarize, the team leave plan calendar is a useful tool to capture the days of absence for an employee on an annual basis and to provide a quick summary of the leaves that an employee is eligible for.